Youth Haven is the only shelter for homeless youth in all of Simcoe County, and it is located in the heart of Barrie. 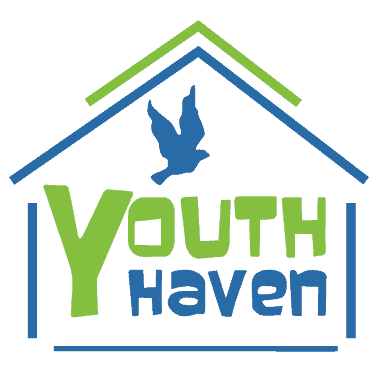 Youth Haven’s goal is to help at risk youth who need a safe and caring place to live. 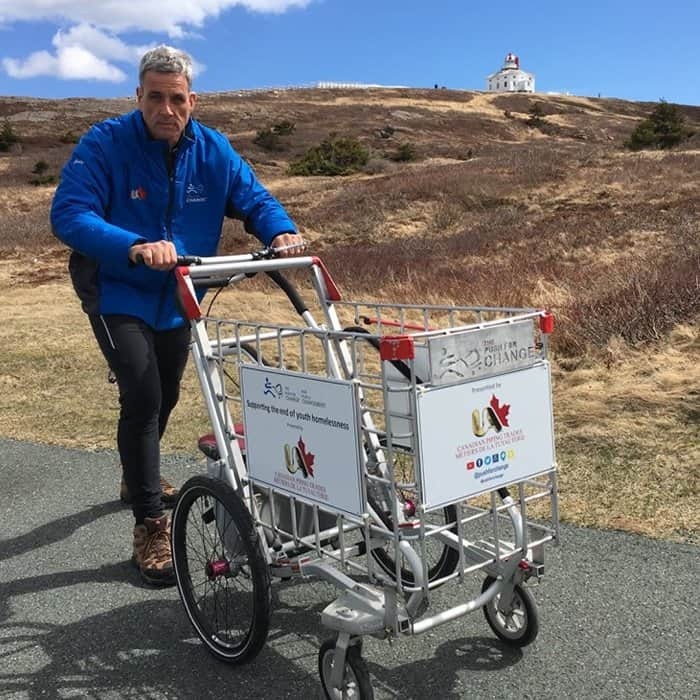 John Weber and Christie Bond believe in the value of supporting a safe haven for young people and enjoy participating in the various fundraisers held throughout the year. Whether it’s walking with Joe Roberts from The Push for Change, or walking along the downtown streets during the annual Coldest Night of the Year walk, it’s always a rewarding experience! 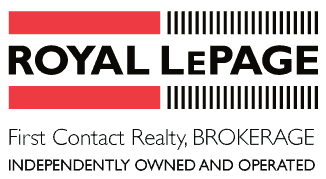 We encourage you to check out their website or pay them a visit. You can get more information at www.youthhaven.ca.